Are you looking for a dynamic, reliable and flexible partner for your forestry and mining projects in the Nord-du-Québec region? You’ve found one. We make it possible to supply your processing plants with timber. 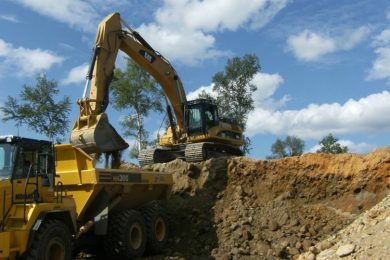 We facilitate the logistics of your exploration projects in the Nord-du-Québec region by building access roads and carrying out related work according to your needs. 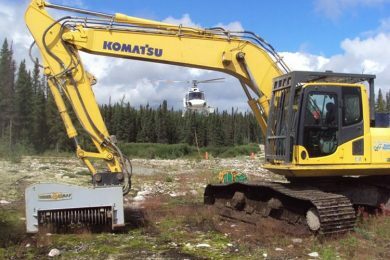 As one of the largest forestry contractors in Chibougamau-Chapais, we have been proud to offer a multitude of quality services in the Chibougamau-Chapais region and in the rest of Nord-du-Québec for close to 30 years. Our mission: We make it possible to supply your processing plants with timber. 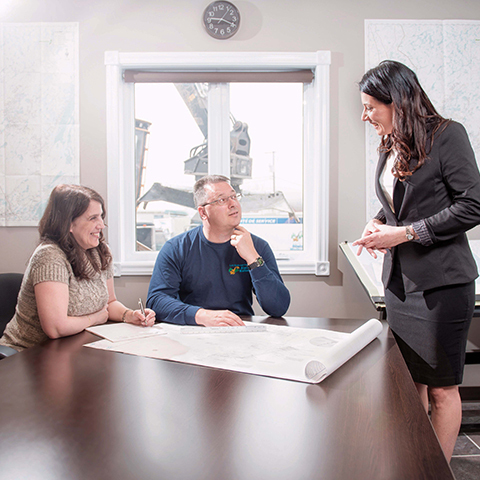 Our mission: To facilitate the logistics of your exploration projects in the Nord-du-Québec region by building access roads and carrying out related work that meets your needs. We have available, for rent, reliable and efficiently operated equipment for your projects. 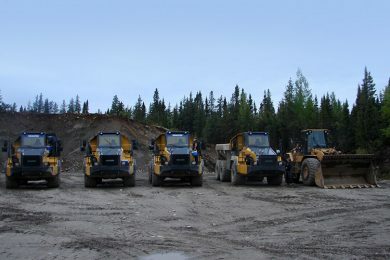 Les Entreprises Alain Maltais provides quality services, carried out safely and in compliance with applicable environmental standards, that meet the needs of current and future Nord-du-Québec forestry, mining and other companies.